There’s no time like the present to slip into the distant past…. Kick up your kilt for some good ol’ fashioned caber tossing. Don your wand for a day amongst magical fairies. 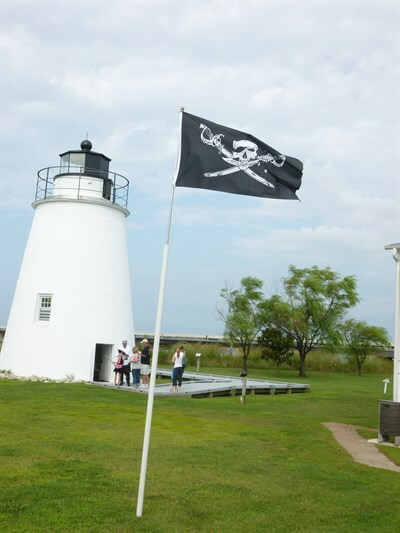 Hoist your mizzen mast for a pirate or privateer adventure. Polish your shied for that special, Spartan day. Ready yourself for Renaissance fun. 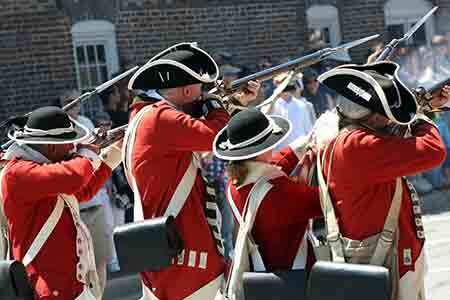 Or put awesomest early-American outfit for a reenactment of the Revolution, War of 1812, or the Civil War. In Maryland, you’re never too late to make the party with these outstanding out-of-time events! This festival is a "Local Legacy" project of the Library of Congress’ Bicentennial. 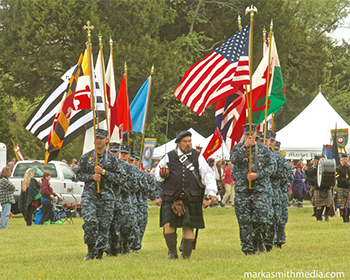 The Festival and Highland Gathering celebrates the heritage of the Breton, Cornish, Irish, Manx, Scots, and Welsh. Over 500 competitors & performers from around the world competing in music, dancing, athletic & other events. 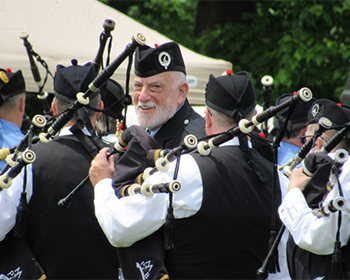 Enjoy a day of celebrating Scottish and Celtic culture. Festival celebrating colonial history: re-enactment, craft vendors, entertainment, children's activities, parade, food, distance run. Sunday: beer and wine tasting. Yes, we believe in Faeries! Through the Faerie heritage, we encourage love, cooperation, peace, harmony and respect for all beings, along with a pinch of mischief! Experience Scotland and the Celtic nations. Family-oriented. Honors veterans and wounded warriors. 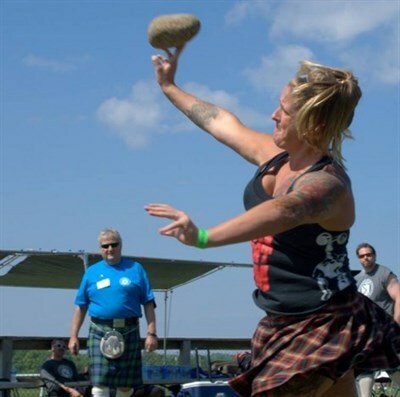 Highland games; Celtic rock. Traditional music; bagpipes; dog friendly. Rain or shine. Ages 12 & under free. Pirate Encampment with pirate demonstrations of living and swashbuckling skills. Music, food, and activities for the whole family. Also Pirate 5K, Pirate Pub Crawl. Pre-Registration required; ages 4 to 9 years old, am & pm sessions. Each child will receive a pirate name, walks the plank,can get Pirate tattoos. Pirate attire encouraged for the Costume Contest. 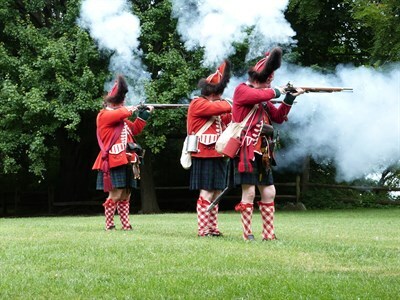 Learn about Scottish history in the colonial era and how Scots helped form Maryland culture by joining the Appin Historical Society for a weekend of fun. The 27 acre Village of Revel Grove comes to life each autumn with more than 200 professional performers on ten stages, authentic combat armored jousting on magnificent steeds and streets filled with village characters. 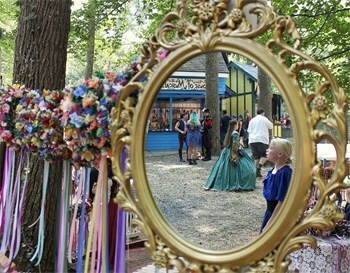 Join His Most Royal Highness King Henry VIII in the forests and glades with over 140 artisans exhibiting crafts in their own renaissance shops, five taverns featuring cool libations, 42 food and beverage emporiums providing a vast array of succulent and sweet treats to sate even the most hearty of appetites.